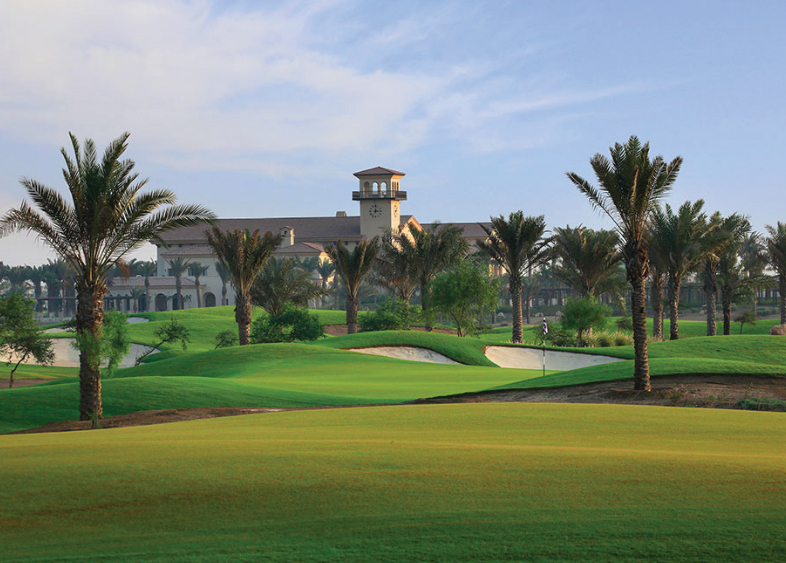 The Royal Greens Country Club is approximately 56,894 square meters (14 acres) centrally located in the Resort Cove Master Plan. It is comprised of five distinct uses across five parcels of land. ima provided the Landscape Architectural design for the golf club at the end of the cul-de-sac, providing input on making it a dual purpose program in addition to a temporary sales center. The mosque, office, retail/restaurant, and community facilities make up the remainder of the site, creating a mixed use lifestyle center and destination. Contemporary amenities, materials and architectural elements will be balanced with recognition of traditional cultural building patterns.